What's reason number 4 to retire in Mexico? 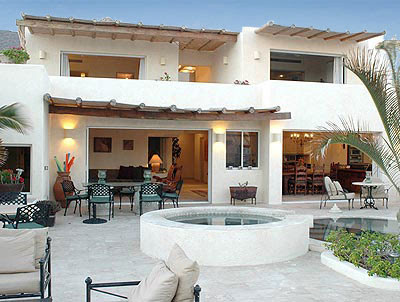 One of the most attractive pieces of Mexico is the affordable property. "While all of this about lifestyle sounds great, it’s also important that life in Mexico is affordable. One of the first ways that retired expats in Mexico see their savings is in their real estate purchase. Regardless of the property style or area of Mexico retirees choose, they will see considerable savings compared to similar properties in places like the U.S. More established areas such as Playa del Carmen, Riviera Nayarit, Puerto Vallarta or Mazatlan have very well priced properties that offer a luxury lifestyle on the beach."